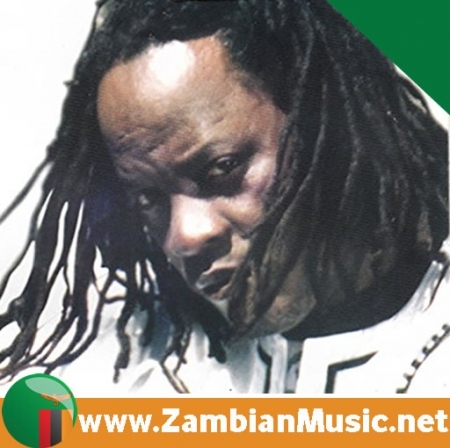 Zambian musician - Brian Chilala popularly known as The Rebel is one of Zambia’s legendary artists in Zambia. 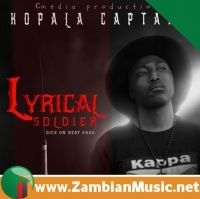 His music features sharp lyrics which satirically address both moral and political issues in the country. 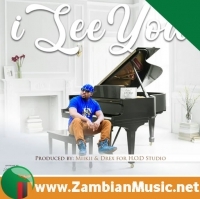 He is one of the Zambian musicians who have maintained the original version of kalindula music. 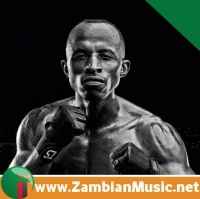 He is a onetime protégé of both Zamrock legend Paul Ngozi and Amayenge leader Chris Chali. 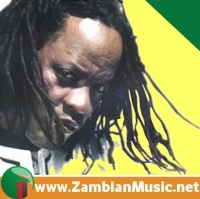 He has been in the music industry since 1997. 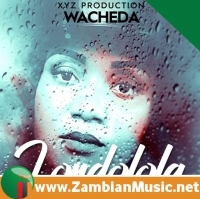 In that year, he formed his own backing group called Ngoma Zasu. 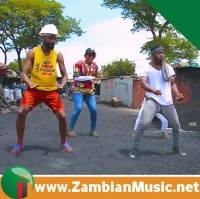 The music group is a true pan-Zambian band known for playing all the dance styles from the various provinces of the country with great expertise and talent. 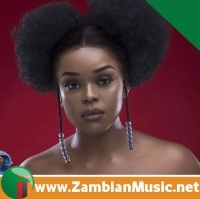 Together with his group, they stormed the country’s music industry with hits such as ‘Chisongo’, ‘Nimwe Tulolela’, ‘Duka’, ‘Chitinti’, ‘Mailesi’, ‘Cheuka’, ‘Tenchito’, ‘Chofuleme’ and ‘Jombo’. 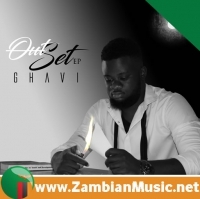 In 2015, he released a nine track album called ‘Vangaza’.